Velvet is back! Velvet ribbon is made of rayon and has fine stitched edging. 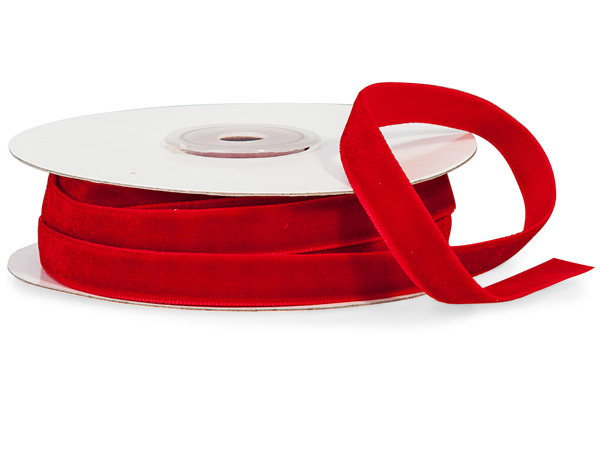 Rich, soft and luxurious ribbon has a ribbed coordinating backing which makes it easy to tie! Stitched edging so no fraying!